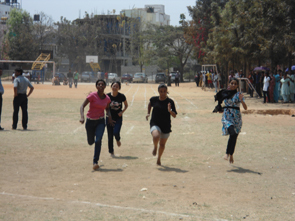 Bangalore City College was started in the year 1999 by Ramakrishna Education Trust in the sole focus to cater the needs of education. This institute was started with the vision to provide quality management education integrated with information technology. It also imparts education of high standards to improvise the intellectual and societal growth. Online mode: Candidates can visit the official website and apply of the selected course and can the pay of INR 1000 through Net banking/CC/ Debit card/DD in favour of Bangalore City College payable at Bangalore. Offline mode: Students can fill the application form in the college and pay the fess through RTGS/NEFY/Cheque or DD of INR 1000. Library: Library includes huge collection of books, journals and magazines. 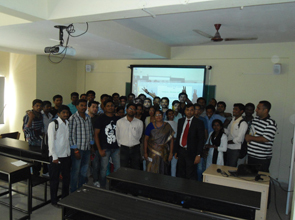 Books include Computer applications, Nursing, Management and other educational books. Lab: Labs are equipped with multimedia facilities and LAN connected computers with high speed connectivity. Latest equipment is provided to the students in the lab. 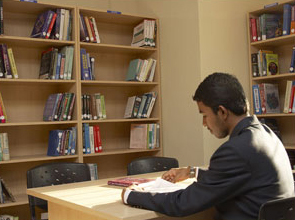 Hostel: Modern, centralized hostels are provided to the students with well-equipped canteen which provides nutritious food. All the students must follow the rules of the hostel. Separate shelters are provides for ladies and gents. Transportation: Institute provides own transport facility to its students and faculty members. 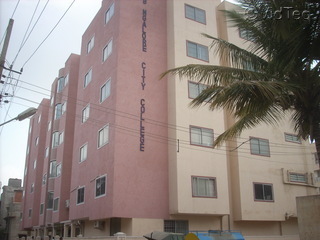 Write Your Reviews on "Bangalore City College"
Are you Interested in "Bangalore City College"? Please provide the following details. Ask Question on "Bangalore City College"?